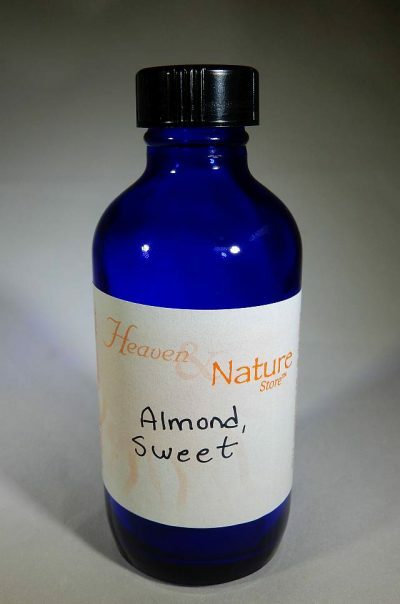 Sweet, Almond, Oil is a great natural carrier oil. 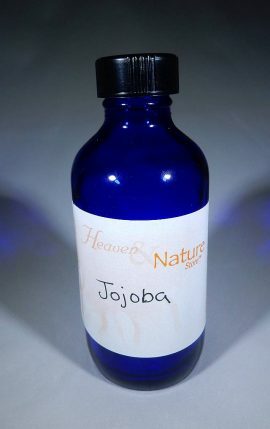 You will enjoy the consistency of this Jojoba Oil is available in 1/2 oz., 1 oz., 2 oz., and 4 oz. only. 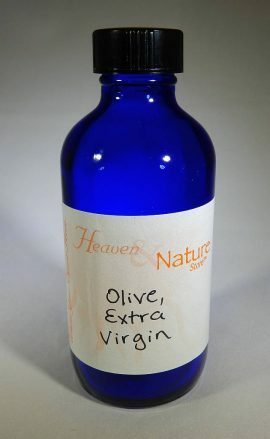 You will enjoy the consistency of this Olive, Extra Virgin, Oil in available in 2 oz., and 4 oz. only. 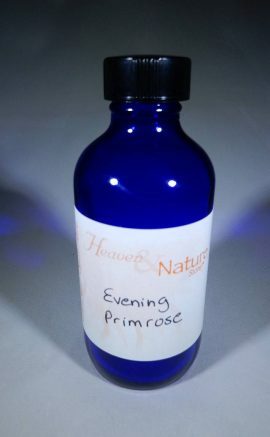 You will enjoy the consistency of this Evening Primrose Oil is available in 1 oz. only. 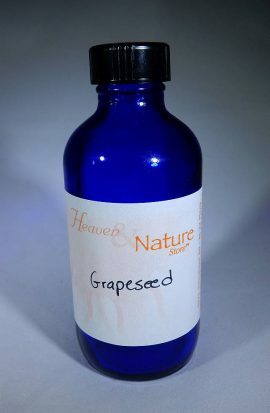 You will enjoy the consistency of this Grapeseed Oil is available in 4 oz. only. 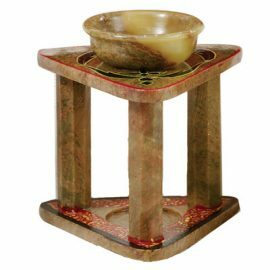 Painted Stone Triangle, Aromatherapy, Essential Oil Diffuser (removable bowl) is one of our soapstone diffusers which are individually hand-carved and come in a variety of colors. (Sorry we cannot honor color requests). 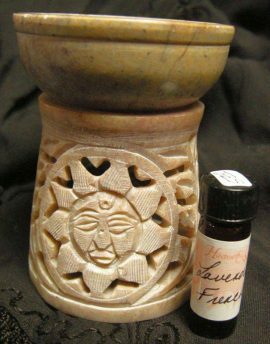 This Sunface Carve Soapstone, Aromatherapy, Essential Oil Diffuser (removable bowl) is one of our soapstone diffusers which are individually hand-carved and come in a variety of colors. (Sorry we cannot honor color requests). 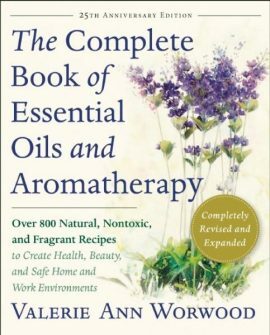 100% Pure Essential Oil. WARNING: Absolute oils are very concentrated. 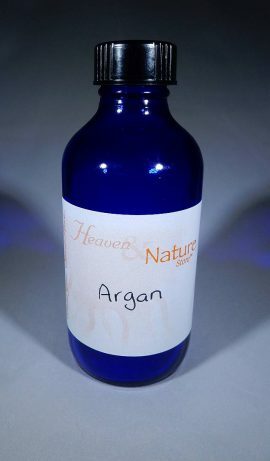 It is not recommended these oils be applied directly to the skin. 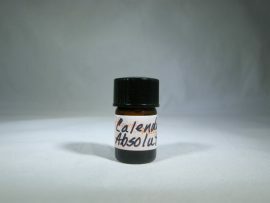 Available as 40 drops of Absolute Precious Oil in a 1/16 oz. amber bottle only. 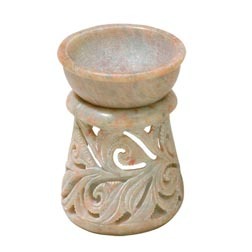 You will enjoy this Swirls Carved Soapstone, Aromatherapy, Essential Oil Diffuser (removable bowl) is one of our soapstone diffusers which are individually hand-carved and come in a variety of colors. (Sorry we cannot honor color requests). 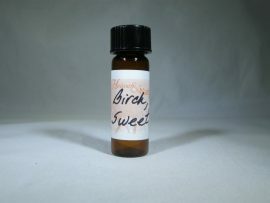 100% Pure Sweet Birch Essential Oil. WARNING: Do not use if pregnant or breastfeeding. 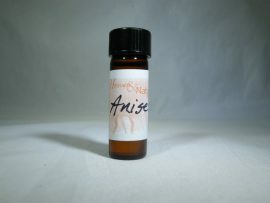 100% Pure Anise Essential Oil. Available in 1/8 oz. only. 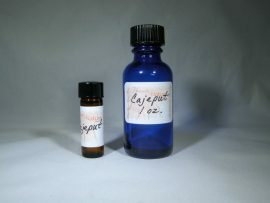 100% Pure Cajeput Essential Oil. 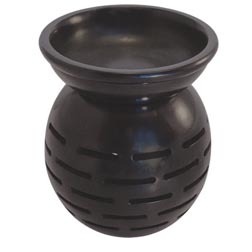 Available in 1/8 oz. and 1 oz.